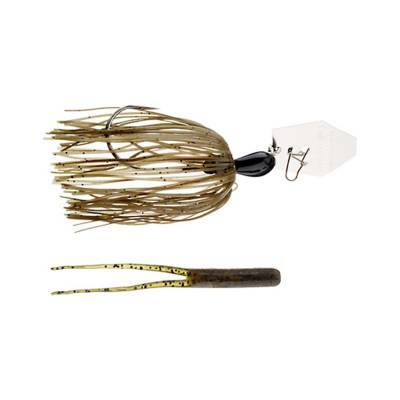 Z-Man Chatterbait Original Lure - 3/8oz Green Pumpkin. 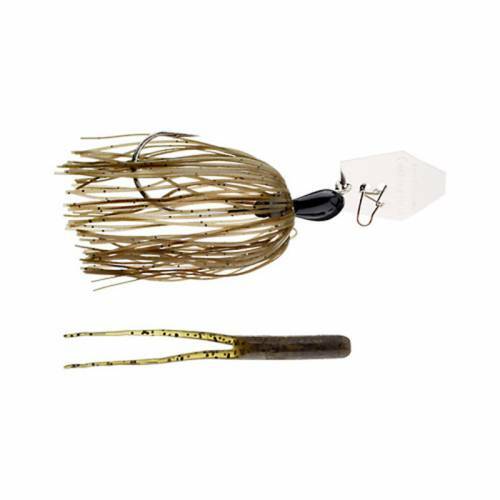 Top-of-the-line bladed swim jig designed to allow the blade to swing more freely, resulting in more vibration. Rip through the grass or stop-and-go while retrieving for an effective fish-catching performance. Chemically-sharpened black nickel hook. Super-strong quick clip attached to the blade for secure connection. Assorted colors available.